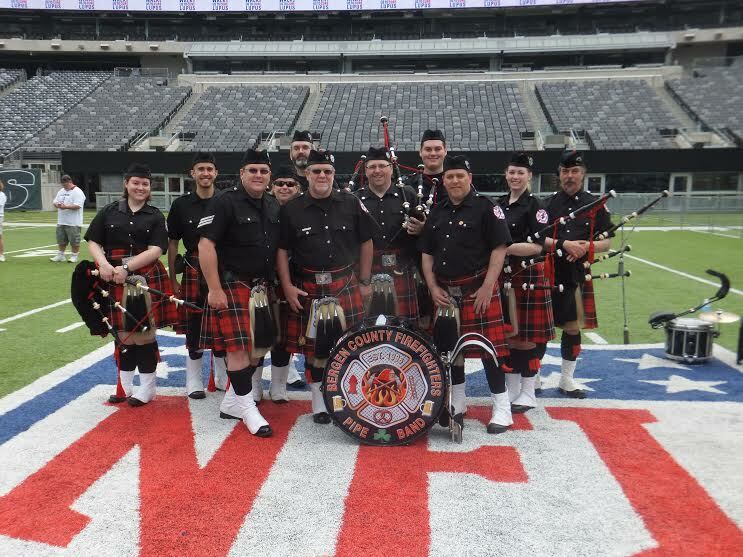 Welcome to the Bergen County Firefighters Pipe Band! Check back regularly to find our schedule, see photo s and updates! Please feel free to explore our site to learn more about our band and its History and to check on upcoming Events. If you have any questions, please feel free to visit our Message Board.